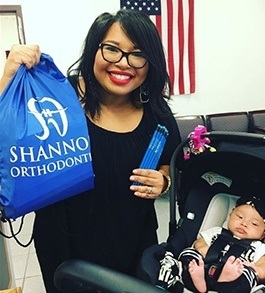 Welcome to Shannon Orthodontics, where we love making you smile! 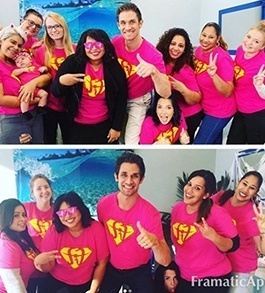 You are sure to feel at home in our fun and energetic office as you receive personalized orthodontics in Davenport, Florida. We offer great orthodontic services such as teen orthodontics, adult orthodontics, Invisalign, clear braces, retainers, orthodontic emergencies, and much more! We are happy to also welcome patients from the nearby areas, including Winter Haven, Auburndale, Kissimmee, Poinciana, Celebration and Haines City, Florida. Please contact us to learn more and to set up your next appointment with our experienced orthodontist. We are eager to hear from you! Dr. Chris Shannon and our experienced team are here to help you achieve a healthy, confident smile that you will love. We are proud to use new, advanced technology to help you meet your orthodontic goals. We work with you through each step of your treatment, and we have team members who speak both English and Spanish to fit your needs. Straighten your smile with help from our orthodontist. 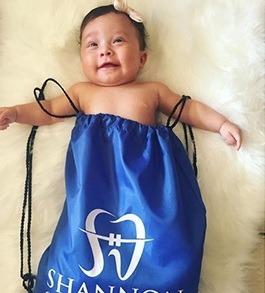 Whether you are searching for treatment for yourself or for your child, we can help you get a beautiful smile without the need for metal braces. If you would like to learn more about Invisalign® and how it straightens your smile, contact us today! At our practice, we strive to provide effective treatment for all our patients. With younger patients, our office is able to provide early treatment. This helps keep treatment shorter and more comfortable, and it can prevent future problems from developing. Schedule an appointment for your child at our office today! If you are looking for a way to improve the health and look of your teen’s smile, ask about the treatments available at our office. Whether they are looking for traditional braces or for orthodontic alternatives, our orthodontist can help. Reach out today to find out more about teen orthodontics! While people may assume that braces are only for teens, many adults are in need of orthodontic treatment. More and more adults are taking advantage of our services, getting a better, healthier smile. Ask about our traditional braces and alternative orthodontics available for patients of all ages! 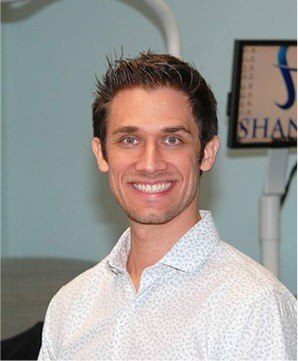 Dr. Shannon loves orthodontics and giving our patients straighter, more beautiful smiles. When you schedule treatment with our experienced orthodontist, you can be sure that you are in the capable hands of someone who truly cares about meeting your expectations. Dr. Shannon and his staff are wonderful. He is a great orthodontist and he and his staff are very efficient and treat you like family. Staff are very welcoming and friendly. 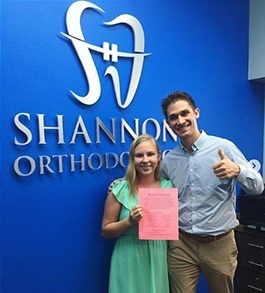 Dr. Shannon is an excellent orthodontist, he's genuine and caring. I would recommend anyone I know to this office easily. Dr. Shannon is the best and so is his amazing staff. They are always kind and personable and I highly recommend them to everyone I know. My daughters’ teeth look great!! Phenomenal Orthodontist!! So professional yet personal and I had the best experience as a patient. Thank you so much Dr. Shannon and to your staff as well. Dr Shannon is by far the coolest doc this side of the Mississippi. So professional, understanding and amazing at what he does. Highly recommend letting Dr Shannon fix your smile. My son got his braces off yesterday and his teeth are perfect! 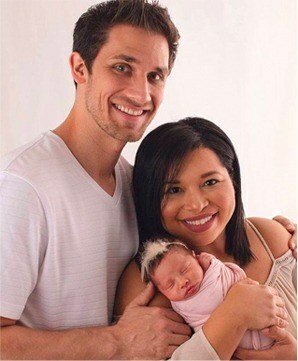 Dr. Shannon and his staff are wonderful with their patients and take the time to get to know them on a personal level. The office is modern and very clean which I appreciate and in 2+ years we have never had to wait to be seen. I have and will recommend Shannon Orthodontics to everyone I know. Dr. Shannon and his office staff are AWESOME, professional, accommodating to my/your schedule. First schedule and evaluation is FREE and Dr. Shannon explained everything. I highly recommend this office. Absolutely love the staff at Shannon Orthodontics! I have a permanent retainer on the back of my bottom teeth and the glue on one of my teeth broke off. I was able to make an appointment at the office for the very next day and was in and out quickly. The staff were all extremely professional, friendly and personable which made the experience even better. I would definitely recommend this office for anyone looking for a reliable orthodontist and will return in the future for any assistance that I may need!